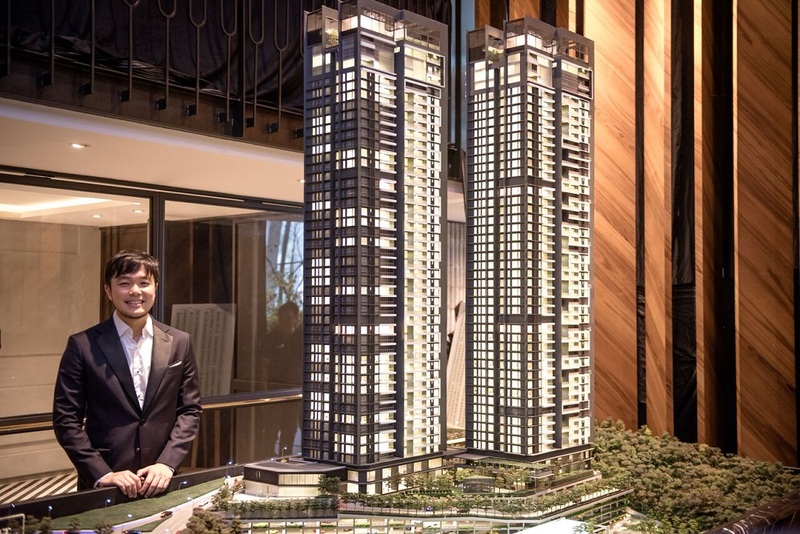 Bon Estates Sdn Bhd, which launched its luxury condominium project The Estate in Bangsar yesterday, has already seen more than 50% of its units booked. According to a press statement on the launch, many of the units were snapped up during pre-registration exercises and private viewings in the lead up to the launch. 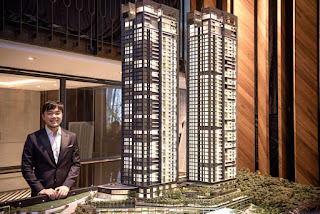 “In envisioning The Estate, we committed ourselves to satisfying this desire [the growing demand for spacious upmarket abodes in the South Bangsar locale] by crafting spaces that blend quality with comfort, form with function, state-of-the-art facilities with lush green surroundings, modern luxury with timeless appeal,” said Bon Estates’ managing director Goh Soo Sing (pictured) during the official launch. The Estate will sit on 3.68-acre freehold parcel along Jalan 112/h, south of Bangsar. The two 46-storey towers consist of 328 units with built-ups ranging from 2,346 sq ft to 3,474 sq ft. They are priced at RM800 psf. There will be four units per floor, with each one being a corner unit. The north-facing units will have a view of Universiti Malaya and the Kuala Lumpur city skyline beyond it, while south-facing units will overlook the Bukit Gasing forest. Standard units come in options of 4+1 or 5+1 bedrooms, while there will also be a limited number of duplex units and penthouses available. About 40% of the units will feature the dual-key concept. All units come with a marble floor finish for the living area, homogenous tiles for the balcony, wet kitchen and bathrooms, engineered wood flooring for the bedrooms, and carefully selected bathroom fixtures which include designer sanitary ware, quality brass taps and stone composite bath tubs. There are a total of five pools at The Estate — the two sky pools at each tower, a lap pool, family pool and kid’s pool. Other facilities include a 3,000 sq ft gym, yoga room, meditation room as well as child-friendly facilities such as an open play area with a sunken lawn, custom play area and an indoor playroom.